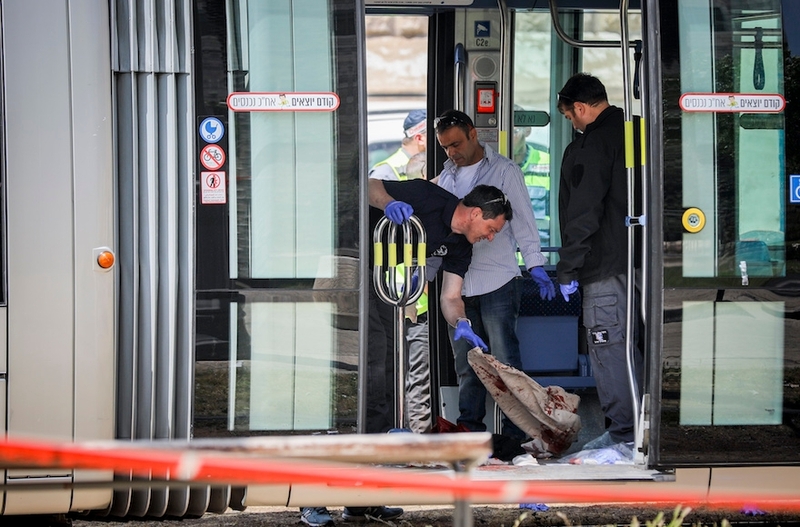 (JTA) — A British woman in her 20s studying in Israel was stabbed to death in Jerusalem allegedly by a Palestinian. Israel’s envoy to the U.K., Mark Regev, condemned the attack on Twitter. My thoughts are with the family and friends of UK student Hannah Bladon, who was murdered in a senseless act of terror in Jerusalem today.